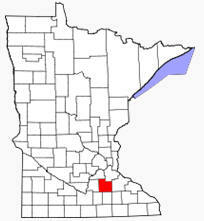 Rice County is a county located in the U.S. state of Minnesota. As of 2000, the population was 56,665. 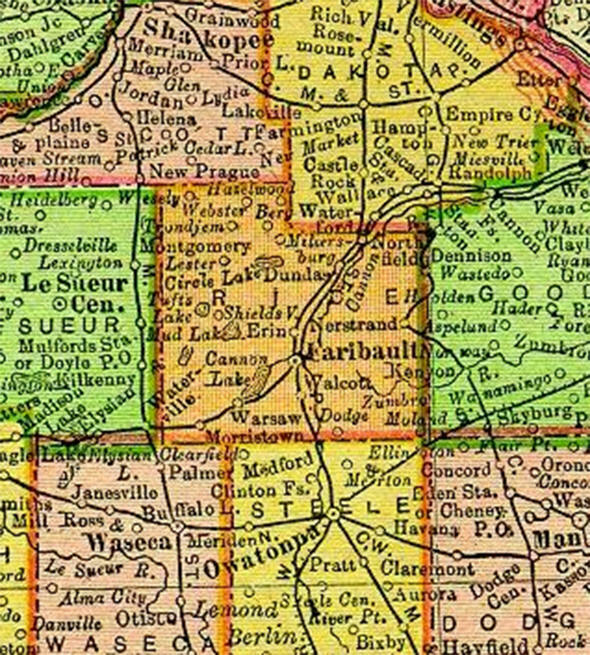 Its county seat is Faribault. According to the U.S. Census Bureau, the county has a total area of 516 square miles (1,337 km²), of which 498 square miles (1,289 km²) is land and 19 square miles (48 km²) (3.60%) is water. The Cannon River flows northeastwardly through the county, collecting the Straight River in Faribault. 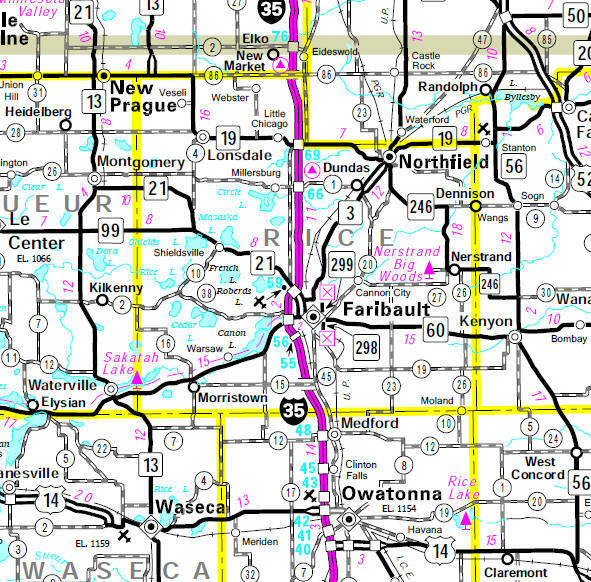 The North Fork of the Zumbro River has its headwaters in the southeastern part of the county.